For the past few days rumors has been circulating that Microsoft has been in discussion to acquire GitHub. Microsoft just announced in a blog post that GitHub will be acquired for $7.5 billion in Microsoft stock, and the purchase is expected to close by the end of 2018. 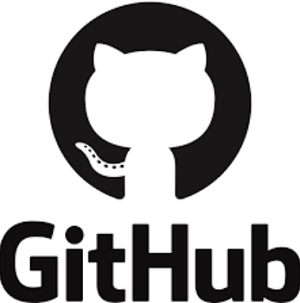 Git Hub is one of the most popular sites for hosting repositories of code. Google moved most of its projects to GitHub after Google Code shut down, and countless open-source Android applications and libraries live on the site as well. GitHub has been an independent company for its entire 10-years of operation, but things have changed now and developers are not happy. Some developers are accusing Microsoft of stealing codes. Developers have started looking for alternative options for hosting their projects. GitLab, an open-source alternative to Git Hub is reporting 10x the normal daily amount of created repositories. Microsoft said in a blog post that Developers are the builders of this new era, writing the world’s code. And GitHub is their home. Hope the acquisition bodes well for Microsoft because I was beginning to wonder if they are about to go into oblivion like Nokia, yahoo and other big companies that refuse to innovate. What will happen to open source? This is really like a movie. Microsoft just don’t want to die even though windows phone is almost closer to the grave. What will this collabo brings on table to Microsoft?? Havent had of Github before oh. I stumble on this deal on twitter, it’s one of such deal that makes the big boys stays relevant in the tech space.